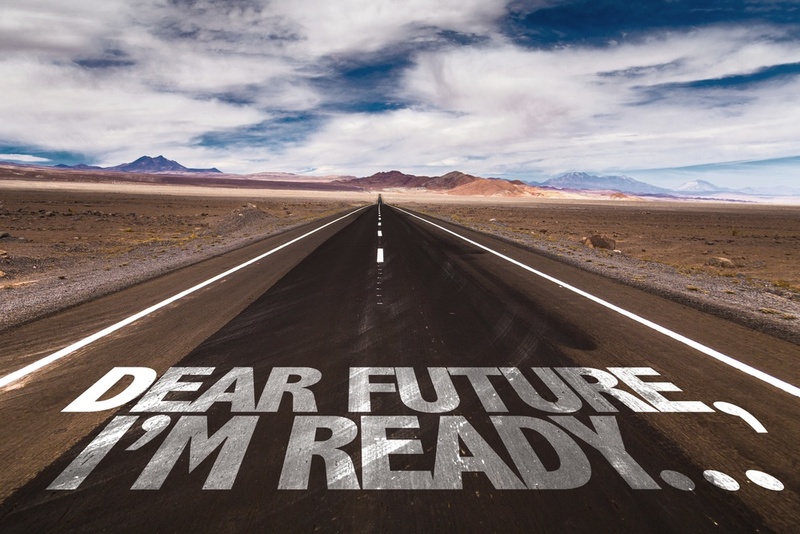 The Future of Recruiting Is Here: Are You Ready? The future of recruiting is here. From digitalization to artificial intelligence, we've entered into a new recruiting era. Are you wondering if your recruiting process is keeping up with all these new developments? In this article, we'll go through all of the trending topics in recruiting and give you a few tips on how to implement them into your own process. 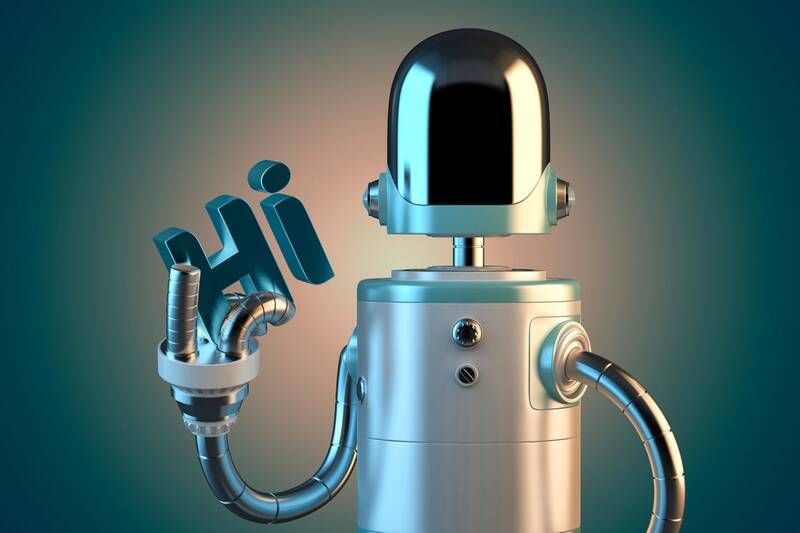 Chatbots, AI and Big Data analytics are the top trend topics of 2018 that no recruiter or HR manager can avoid. 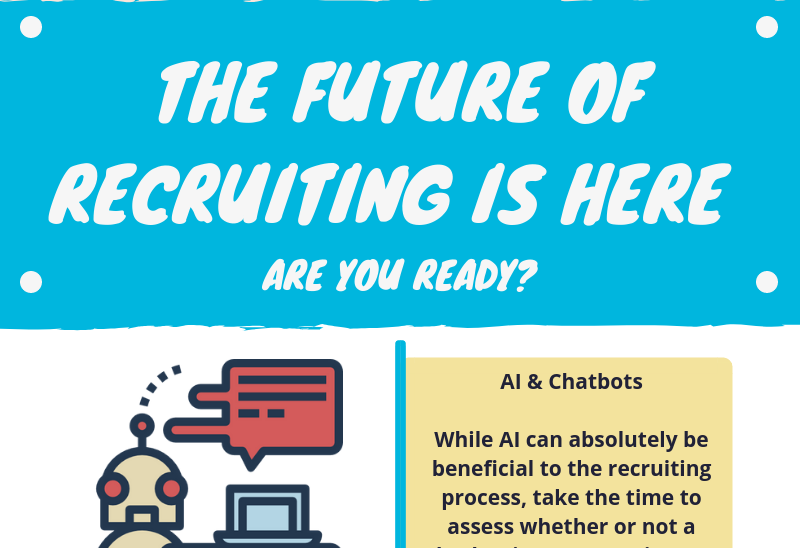 You might have found yourself asking, what are chatbots in recruiting all about and are they even worthwhile for HR? This article will tell you what the term 'chatbot' actually means and how it can be used in recruiting.